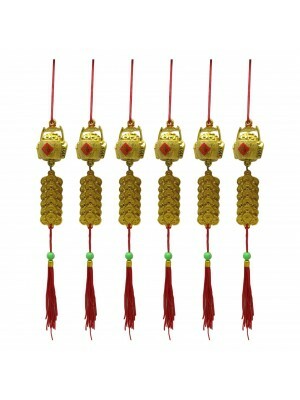 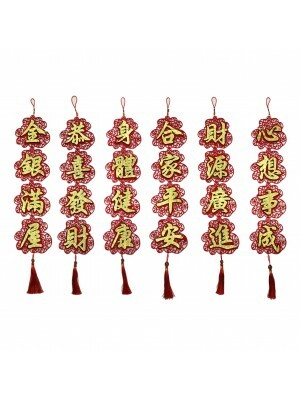 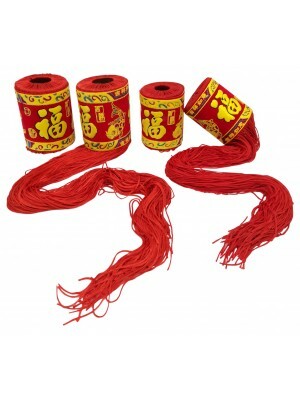 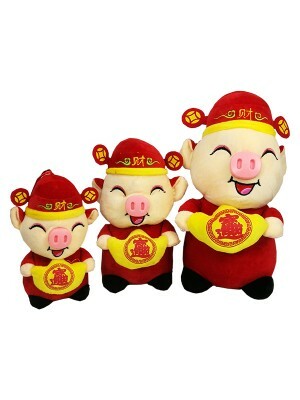 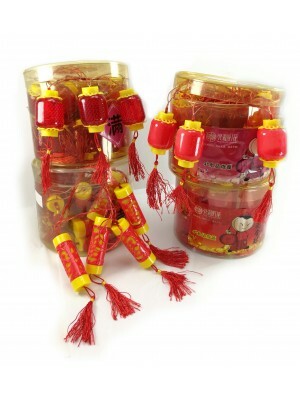 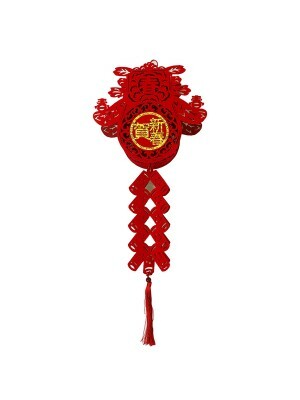 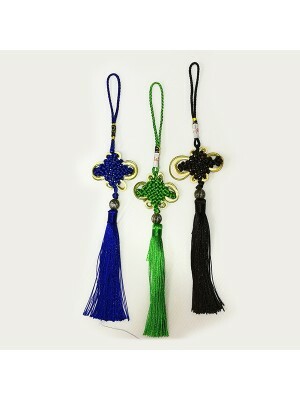 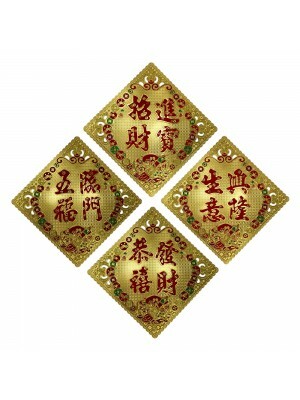 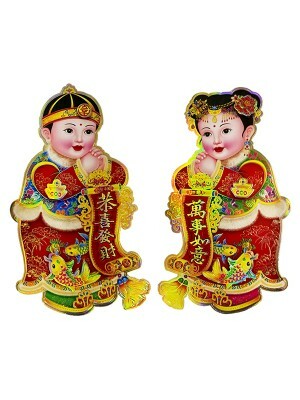 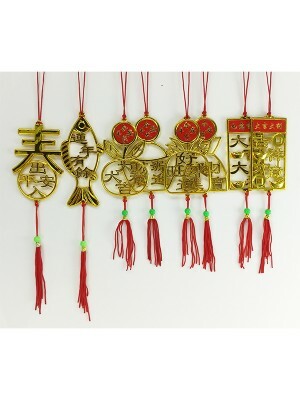 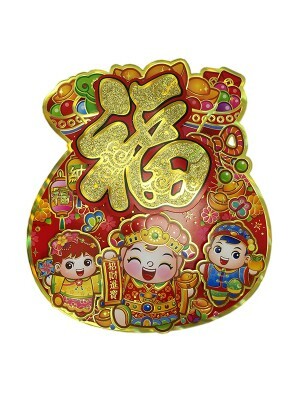 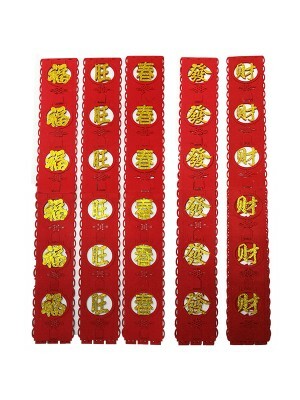 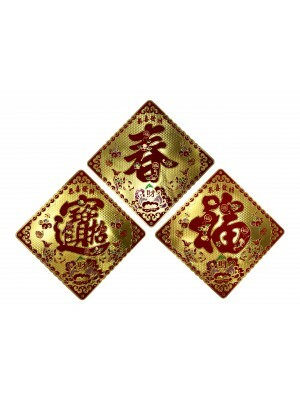 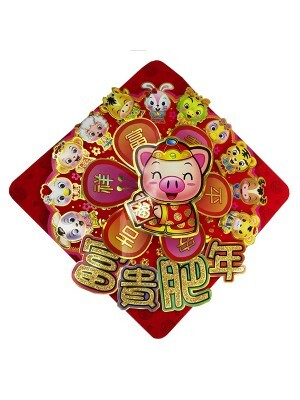 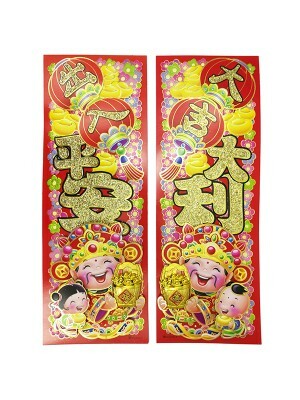 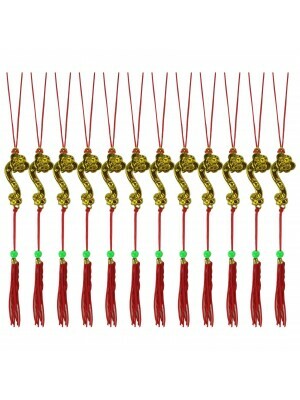 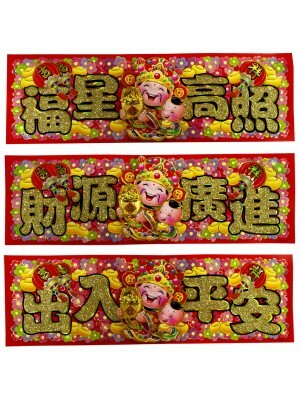 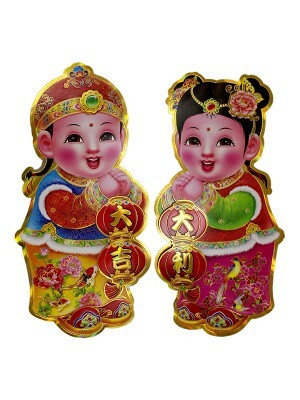 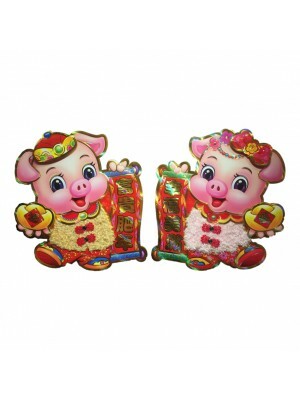 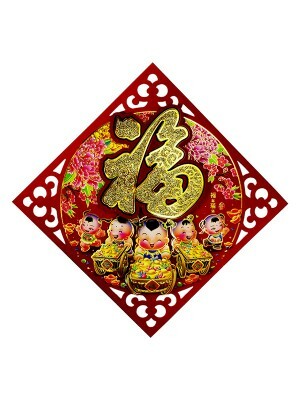 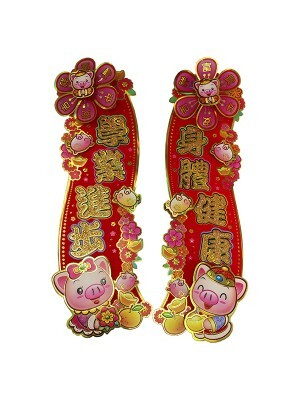 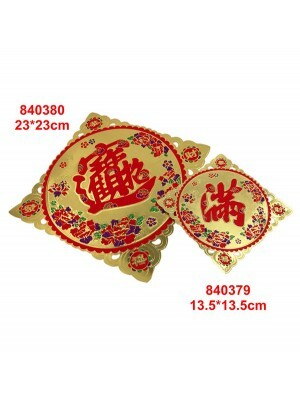 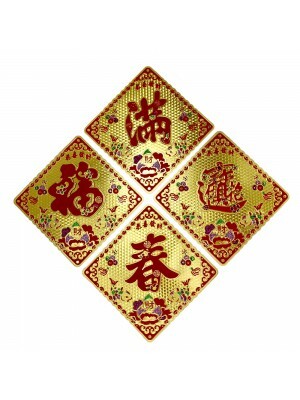 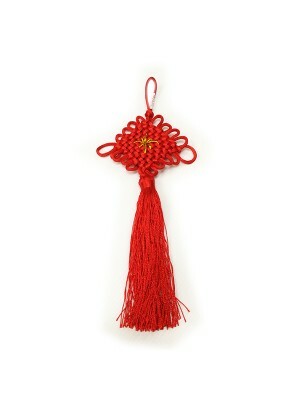 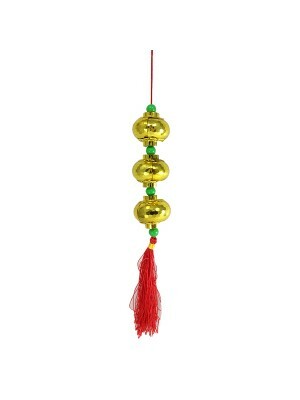 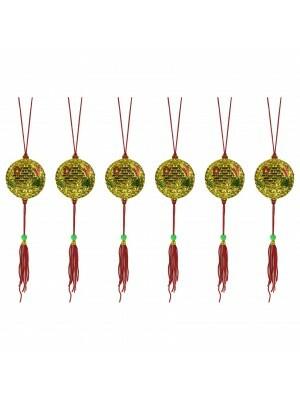 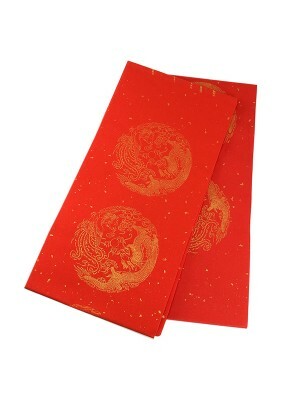 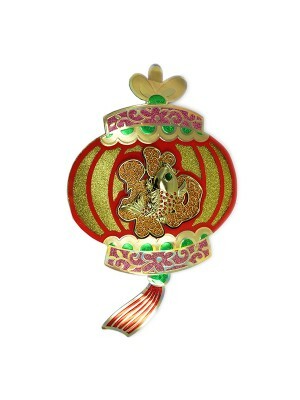 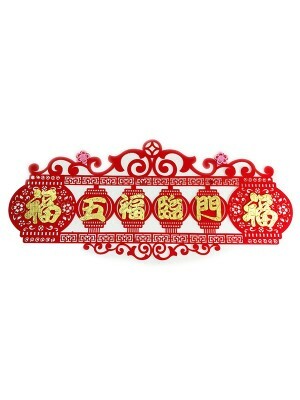 Stand for good lucky and add happy atmosphere for the Chinese New Year The Chinese Lucky Knot s.. 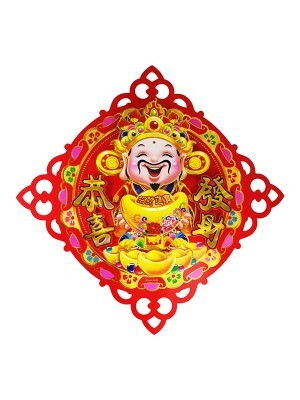 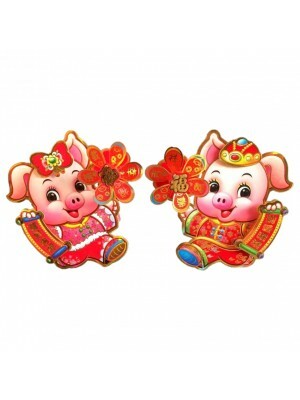 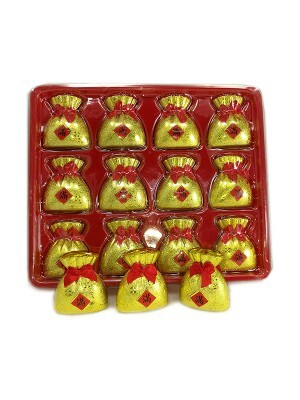 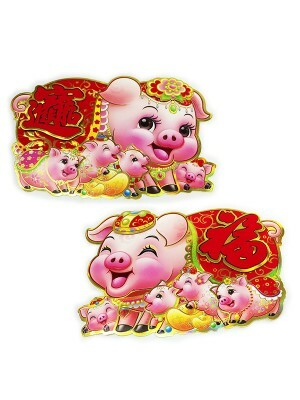 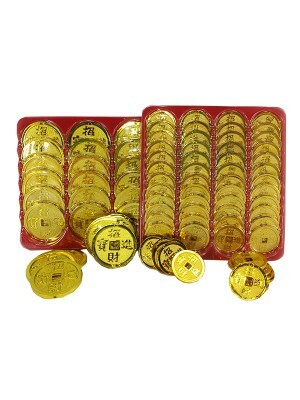 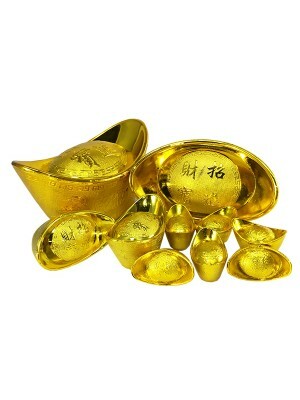 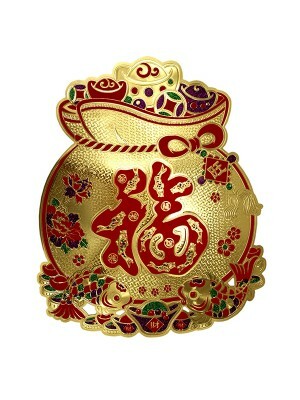 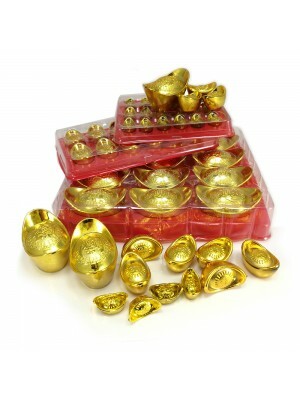 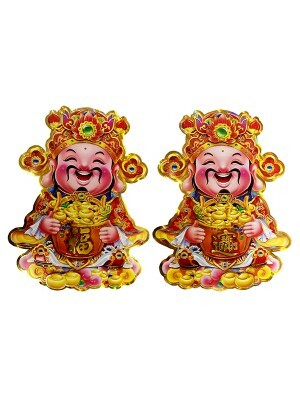 Stand for good lucky and add happy atmosphere for the Chinese New Year It is perfect for Chines..
Chinese New Year Lucky Gold CoinStand for good lucky and add happy atmosphere for the Chinese New Ye.. 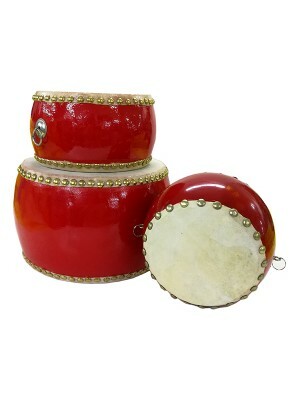 This is a Chinese drum called the 'Tang Drum'.It measures 5"/6"/8" in diameter. 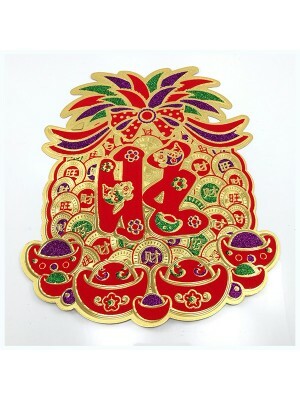 The drumskin is made..